The mantra of "reform" of the EU is ever-beguiling - for those who have little idea of how the EU works and what it is intended to do. Yet, we have been here before. After the low turnout in the 1999 European elections, and the resignation of the Santer Commission, we began to see a subtle change in the rhetoric coming from the EU institutions. Instead of "integration", we started hearing calls for "reform", and all community initiatives began to be couched in those terms. But, as one would expect, in the Community dictionary, "reform" is simply another word for integration. Nobel Prize-winning economist, Milton Friedman, and his wife Rose offered the best explanation of why "reform" cannot succeed and why, therefore, it cannot be real. In a book written by the couple, they launched an attack on the US Food and Drug Administration (FDA), for its bureaucratic controls on pharmaceutical drugs, which served only to increase their price and keep effective products off the market. They recalled that, when one of them had suggested in a Newsweek column (8 January 1973) that for these reasons the FDA should be abolished, the column had evoked letters from persons in pharmaceutical work offering tales of woe to confirm the allegation that the FDA was frustrating drug development. 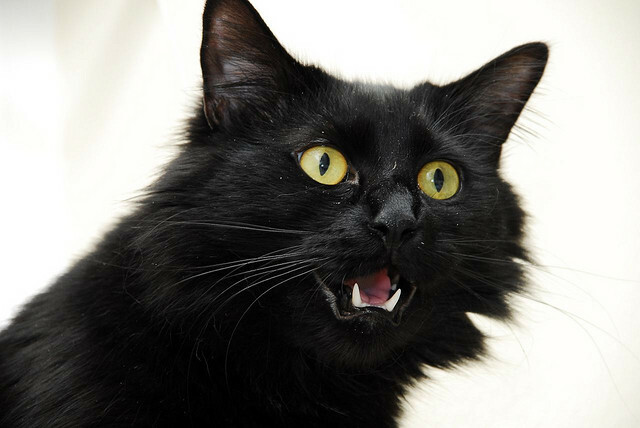 What would you think of someone who said, "I would like to have a cat provided it barked"? Yet your statement that you favour an FDA provided it behaves as you believe desirable is precisely equivalent. The biological laws that specify the characteristics of cats are no more rigid than the political laws that specify the behavior of governmental agencies once they are established. The point was, and is, that if organisations are set up in a certain way, their behaviour is pre-ordained and no more able to change than a cat can bark. What the history of the European Union tells us is that it was set up in a certain way, to do certain things. It embodies at its core the supranational Commission. All the other institutions were designed in such a way that they would either present no challenge to the supremacy of the Commission, or help it in its task of acquiring power. Given the structure and relationships of the institutions, as indeed do dogs bark and cats meow, so does the European Union necessarily act in the manner it does. That is what it was designed to do. Thus, as Thatcher said in her book Statecraft, long after she had retired from active politics, "Europe as a whole is fundamentally unreformable". At least she got there in the end.